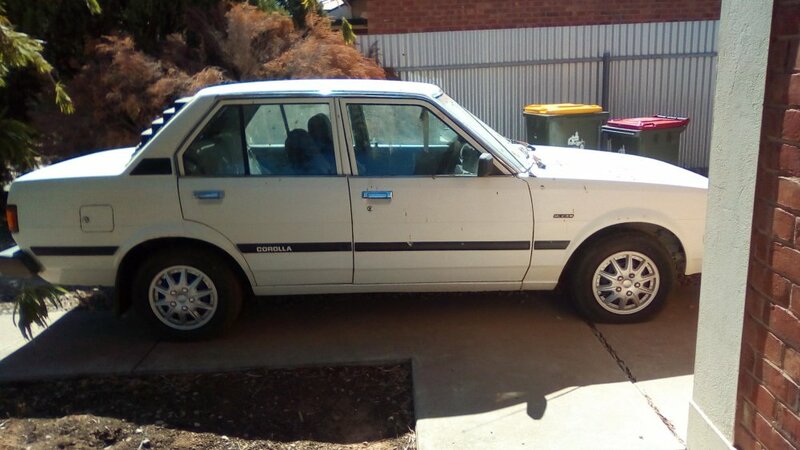 Ke70 CSX auto 1.3 1984 plz help! 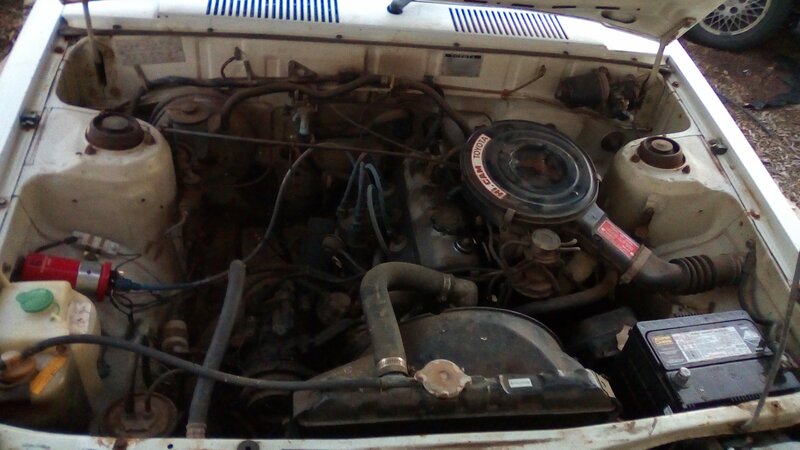 So I brought a mint ke70 and has no starter motor its a automatic 1.3 litre CSX 1984..i can get a ke30 manual starter motor but really having trouble with the whole idea of it not going to work as they aint cheap i will get annoyed and girlfriends pregnant so don&#39;t wanna waste money that is why I am asking if ke30 starter motor will work as I've read I can use a auto starter motor in a manual but what about manual starter motor to auto 😕 ??? How could I make it work? They're the same K motors so I'd be amazed if it didn't work. Manual and auto are the same, the wiring inside is the difference with the auto lockout, you will have all of that and it won't make a difference. How come it hasn't got a starter? or has it got one that doesn't work? None at the wreckers locally?? There are 3 or 4 here in Orange.